Entrepreneurship Essentials introduces you to the entrepreneurial journey, from finding an idea, to gaining traction in the marketplace, to raising capital for your venture. You will learn an overarching framework—People, Opportunity, Context, Deal—to evaluate opportunities, manage start-ups, and finance ventures. 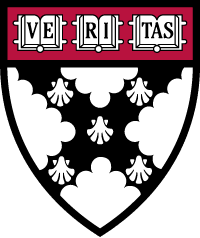 That framework has been taught to thousands of Harvard Business School MBA students over the past 30 years. This course explains how entrepreneurs run structured experiments to validate ideas and refine business strategy. You will dive deep into the numbers behind how entrepreneurs and their investors make financial decisions to create value and grow their operations. Whether you are a current or aspiring entrepreneur or someone who is looking to gain an understanding of how businesses are built.